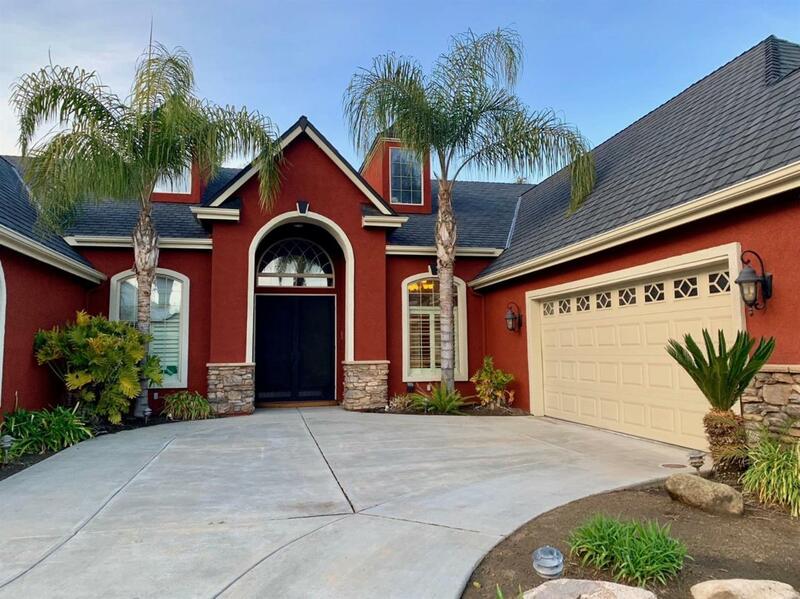 Amazing opportunity to purchase this 3257.Sqft+- Lennar Pinacle Mt. 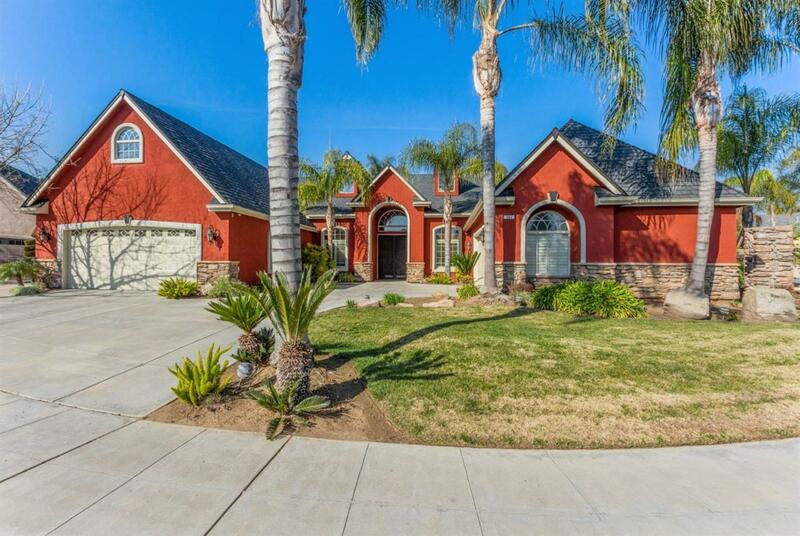 Whitney Model, loaded with upgrades, in a charming cul-de-sac. Property has an over-sized lot (Aprox. 17,936 sqft), with beautiful in ground pool, Rock waterfall and plenty of park like setting for kids and family to enjoy. 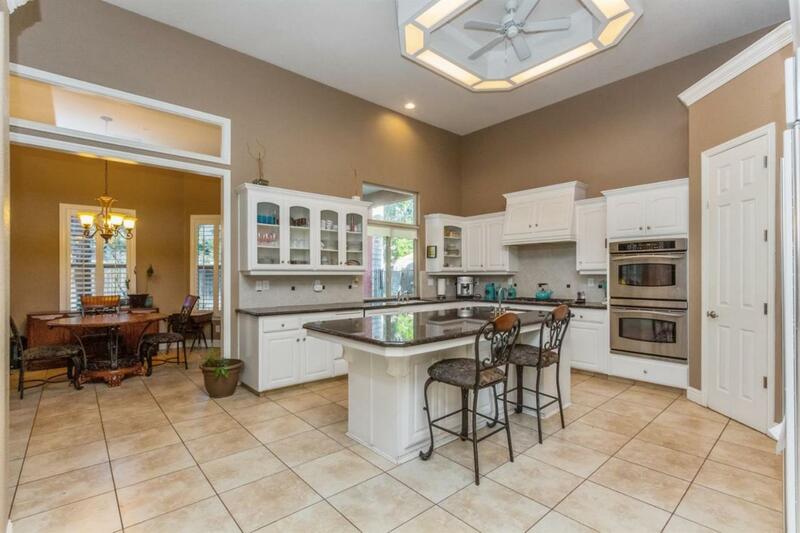 Gourmet kitchen has granite counter tops, large island, Walk in Pantry. Spacious Laundry room, Four car garage, office/Den. Master Bedroom is exactly that.. with ample space and a big walk in closet and a very large Bathroom with separate tub and shower. 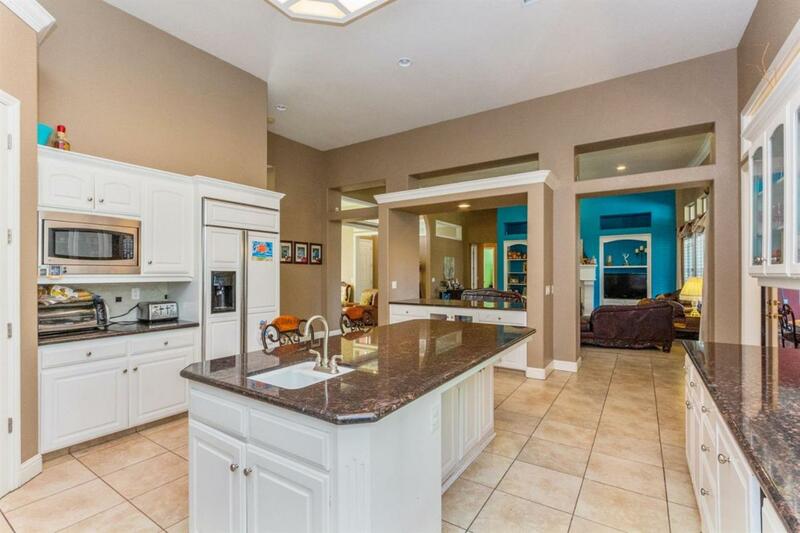 This home also features formal dining, breakfast nook and plenty of entertaining for your family and friends.